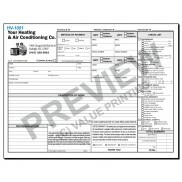 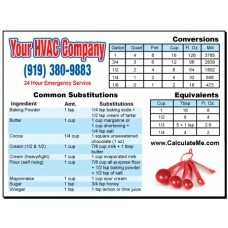 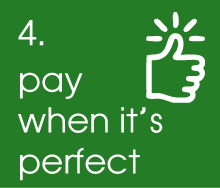 HVAC Kitchen magnet #1 has common substitutions and measurement conversions. 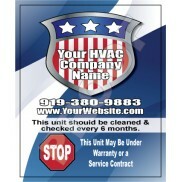 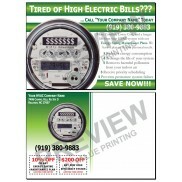 Our best selling HVAC Kitchen magnet! 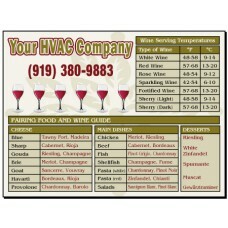 HVAC Kitchen magnet #2 has a food and wine guide. 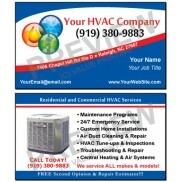 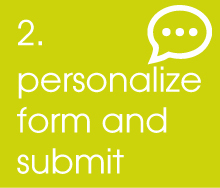 Free to add your logo! 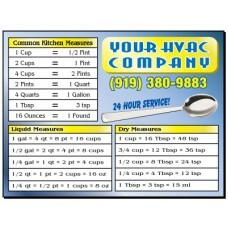 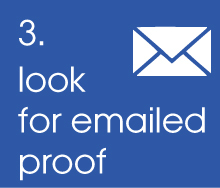 HVAC Kitchen magnet #3 has common liquid, dry, and kitchen measurement conversions. 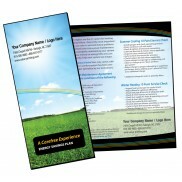 Free to add your logo! 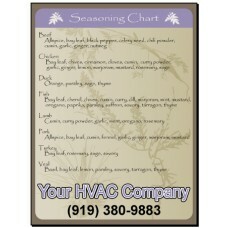 HVAC Kitchen magnet #4 is a seasoning chart for meat including Duck, Fish, Beef and more. 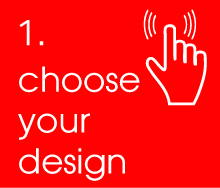 Free to add your logo!